interior design for the way you live. dvd Interior Design , discover home and kitchens, trends in architecture and luxury interior design, luxury living with a lightness of being. Welcome! Whether you are a design professional, or a decor enthusiast, we’ve got so much to share with you! dvd Interior Design Studio is located in Greenwich, Connecticut. Fairfield County, CT. We offer our clients Interior Design created by their lifestyle. Over a decade of Interior Design experience + successful projects. This is my Journal of Design. A well-designed space makes you feel good, and yet so many people walk through their front door or go to their office, and they’re not excited or bettered by the space they’re in. Good design is a dialogue. You should affect the space you’re in, and your space should then affect you. Both positively. I am also the Editor and Founder of a national blog, dvd Interior Design as well as guest blogging for a variety of other sites including Westchester Magazine, IBlog Magazine, BlissfullyDomestic and more. 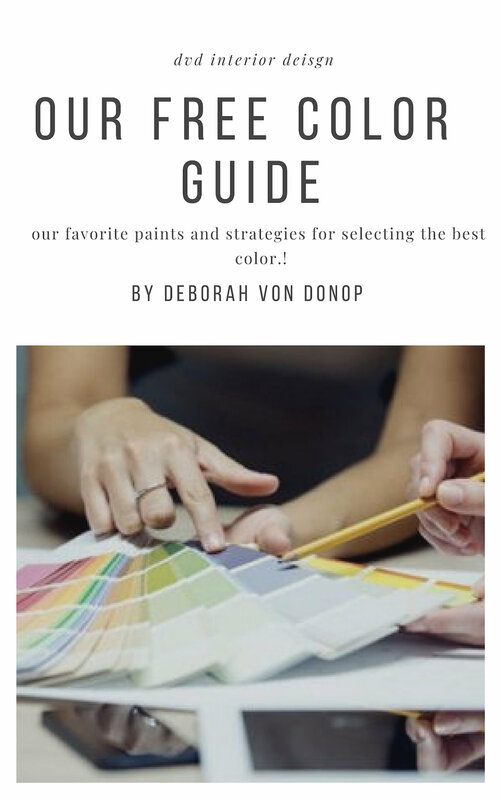 I write weekly on design resources, highlights from industry events, interior design business tools and topics aimed to educate and inspire my decor loving readers.